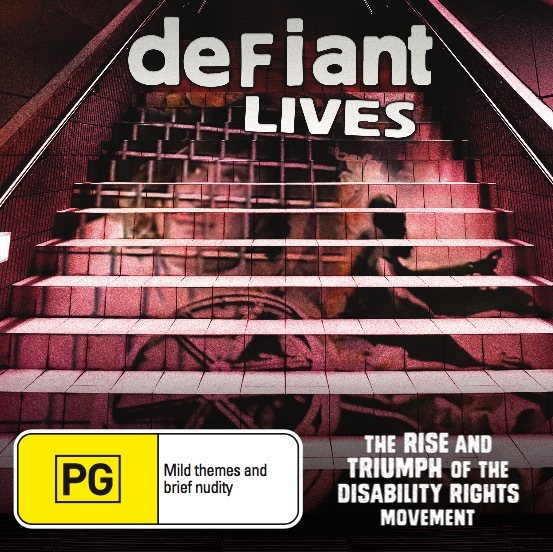 If you’d like to host a screening of Defiant Lives in your local community simply choose your relevant licence and DVD or BlueRay below. We also offer a list of community screening events here if you would like to submit your screening for display. Licences are offered based on the number of people attending your screening. We will send your DVD/BlueRay to you free of charge. If you require a registered postal service, please select this option below and $10 will be added to your order total. Please return the DVD or Blu Ray following the screening. We will provide you with the return address on confirmation of your screening. Please select the licence and format that fits your needs. You agree to purchase the correct licence for the number of attendees you expect at your screening. You also agree that this is a single community screening licence and you must return the disk following your screening.